Beloved Argentinian cartoonist Ricardo Siri, widely known by the name Liniers, will enchant listeners with a reading from his picturebook Good Night, Planet. He will then lead a discussion with young audience members and paint a mural on the spot, inspired by the dreams and aspirations of his audience. Young readers, parents, and art fans of all ages will enjoy this unique celebration of interactive creativity. 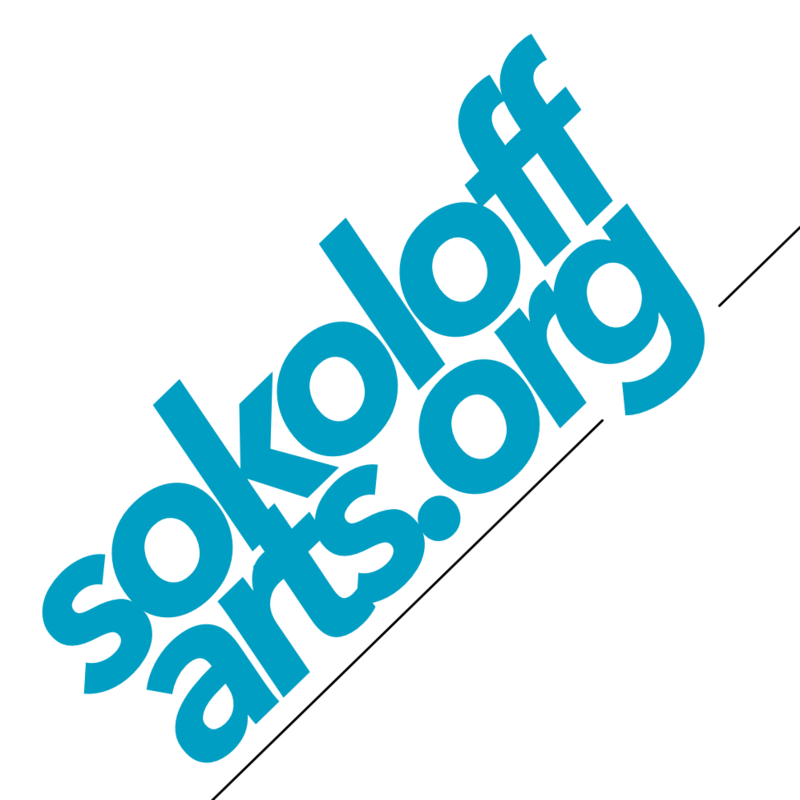 Space at Town Stages is sponsored in part by Sokoloff Arts.